Time for a pint! 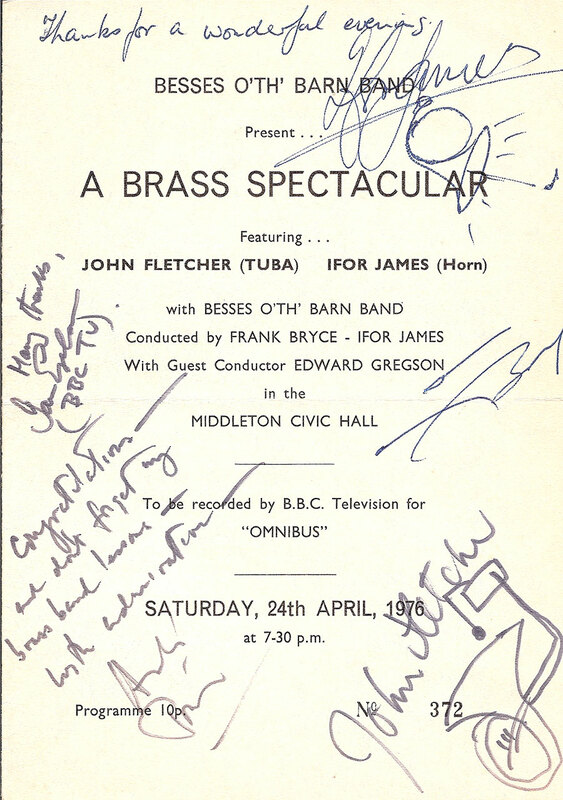 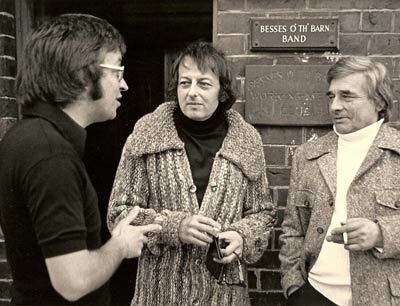 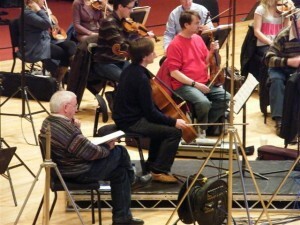 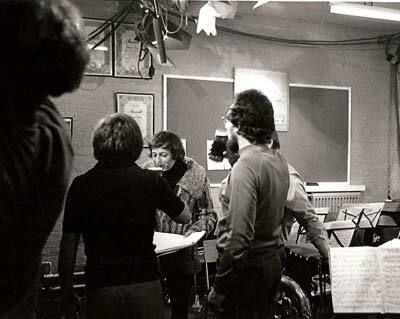 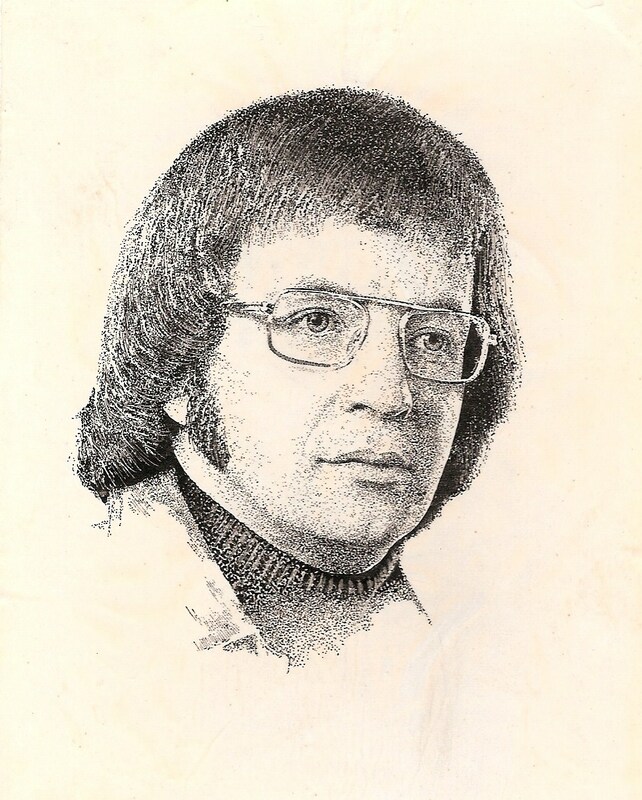 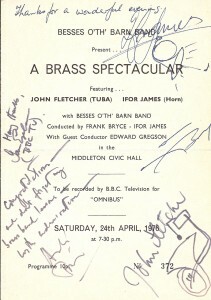 Edward Gregson (back facing) with André Previn (centre) and John Fletcher (right) take a break during rehearsals in 1976 for the premiere of Gregson’s Tuba Concerto in the band room of Besses O’ Th’ Barn Band. 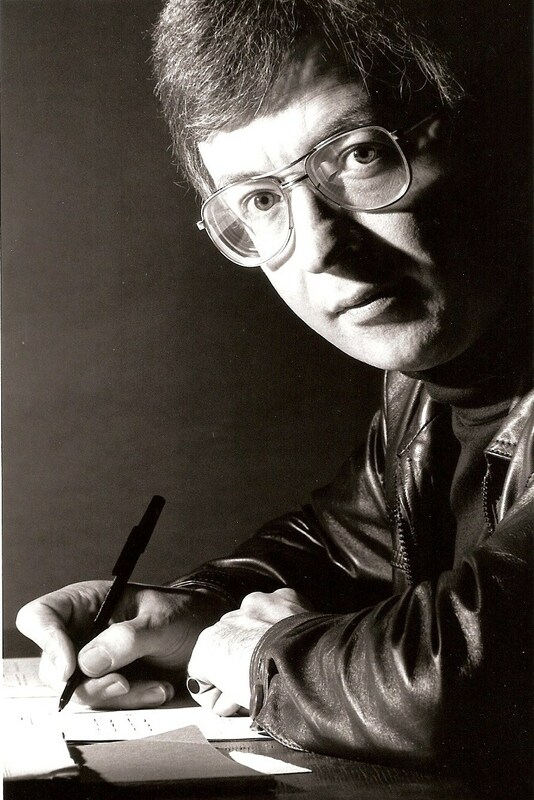 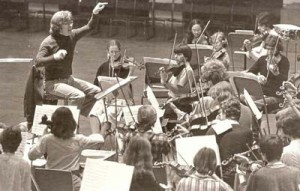 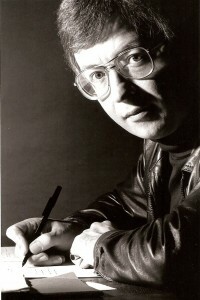 Edward Gregson rehearsing the Goldsmiths College Student Orchestra in the early 1980s. 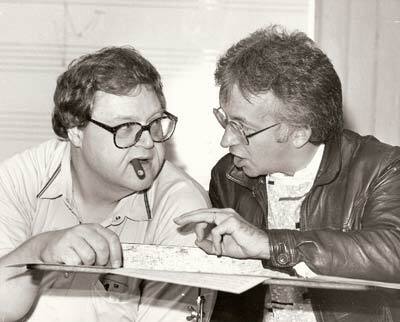 Edward Gregson (right) with the Swedish horn player Ib Lansky-Otto (left) during a break in rehearsals for a recording of Gregson’s horn concerto in Gothenburg in 1985. 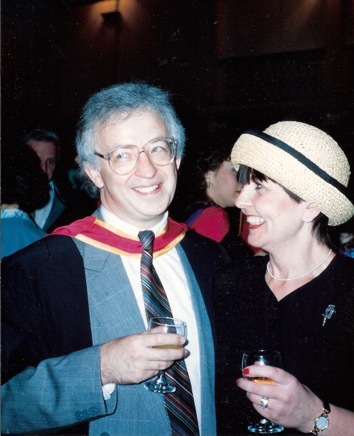 Picture taken in 1990 with his wife Sue at a reception following his conferment as a Fellow of the Royal Academy of Music in London.